Primary’s mission is to look after the interest of investors using the qualities, capabilities and experience of our team. Three executive directors, professional and administrative employees plus lawyers, accountants, analysts, property professionals, and scheme specific consultants utilise their expertise to achieve the optimum outcome for investors. 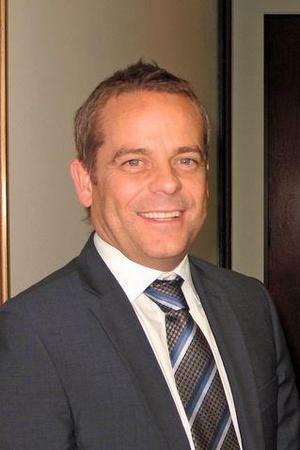 Robert Garton-Smith is the Managing Director and owner of Primary and has been its responsible manager in relation to managed investments since inception. He has degrees in law, commerce and financial planning and is a legal practitioner as well as being a Fellow of the Financial Services Institute of Australia. He is a member of the Law Society of Western Australia and the Australian Compliance Institute. 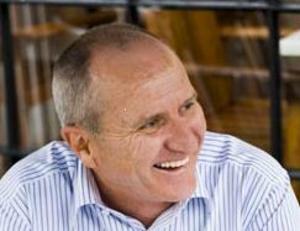 Robert has worked in the area of managed investments since preparing Australia’s first feature film prospectus in 1981. He has prepared and overseen dozens of managed investment schemes relating to film, forestry, viticulture, horticulture, manufacturing, mortgages, equities and real estate, and also prepared share, debenture stock and unsecure notes issues. 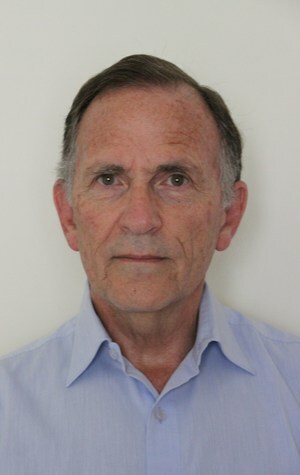 Robert has practiced law since 1970 and is admitted as a practitioner in Australia, England and Wales. He remains the principal of the corporate and commercial law practice Garton Smith & Co, which now has small practice advising in relation to managed investments, corporate, real estate and intellectual property. David Butterfield is a Chartered Accountant, Chartered Tax Advisor and Management Consultant with significant professional experience. His professional career commenced in 1969 when he worked for Touché Ross & Co and then Price Waterhouse & Co. He commenced his own accounting practice in 1977. Since then David has been involved in pooled investments. Around 50% of his clients were film and/or television producers. David structured and helped fund numerous Australian productions over a thirty year period. He has also been instrumental in structuring and funding live productions. 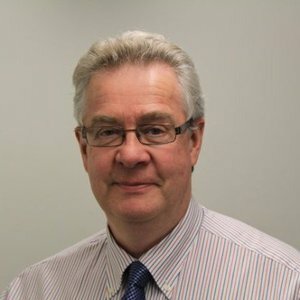 Since 2003 he has been the Managing Director of two funds management businesses in property, securities and derivatives, CFO and COO of an institutional funds management business investing in securities and derivatives and also acts as a Responsible Manager on other AFSL’s mainly with a property focus. His specialties include AFSL advice, strategic advice, project and transaction management, business valuations, taxation and general business advice. 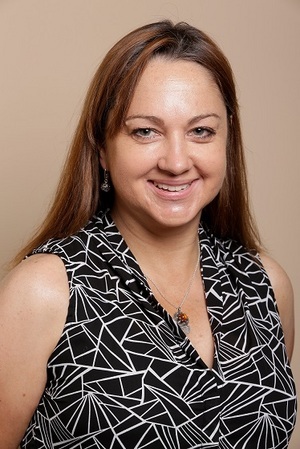 Natasha has a Bachelor of Laws Degree from Notre Dame University and was admitted to practice law by the Supreme Court of Western Australia in November 2015. Natasha is a member of The Law Society of Western Australia. 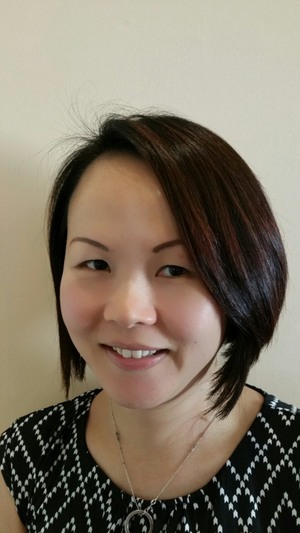 With the exception of two years in London, Natasha has been employed by Primary since its formation and has considerable experience of all aspects of the business. Natasha is in charge of operations. Barbara Boyd has worked in the company secretarial field in the UK, Hong Kong and Australia. She has worked for a professional body, a large international trading firm, one of the main international firms of accountants, a public listed company, as a consultant for a variety of clients, a university lecturer and latterly in the financial sector for Primary. 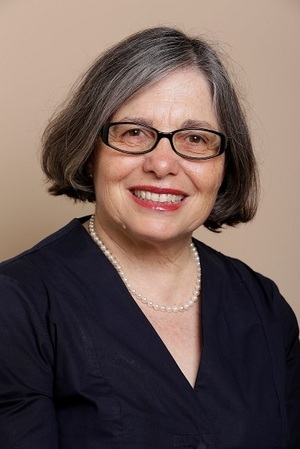 Anna Catelli was admitted as a legal practitioner of the Supreme Court of Western Australia in 1981 and in addition to her position as Complaints Officer for Primary, she is also the Legal Officer. Anna is responsible for preparing agreements on behalf of Primary or any Schemes in which Primary has an interest, as well as reviewing agreements which Primary proposes to enter into. 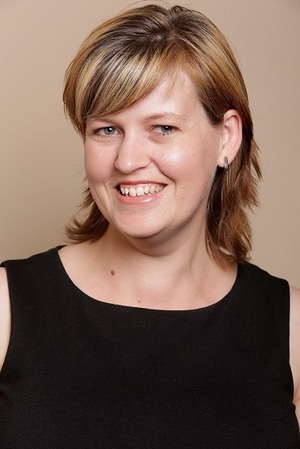 Tania Melkus has a Bachelor of Economics degree with an accounting major from La Trobe University in Melbourne and qualified as a CPA in 2002. Tania has worked as an accountant for over 20 years in a variety of industries including funds management and superannuation before moving to Western Australia in 2014 and joining Primary. Nicole Lim came to Australia in 2004 as a university student. Nicole graduated from Curtin University of Technology with a Bachelor of Commerce Degree. After graduating , she has worked in different roles and gained experience in customer service, human resource management, accounts and administration. Nicole joined Primary in May 2016 and is currently enrolled in CPA program. Sandy Fisher is the Office Manager and she is responsible for all HR Management and assists with all aspects of administration and secretarial work. Sandy has qualifications in Office Administration and has experience in a variety of office environments including Chartered Accountancy, insurance broking and the health industry. Dean has 15 years’ experience in financial markets and specialises in Australian and International Equities and their derivatives. Dean is the Head of Equities and Derivatives trading desk at Primary Securities and holds a Diploma of Financial Services, ADA level 1 & 2, and is RG146 compliant and administrator to the MIAS scheme. Dean is actively involved in mentoring and educating clients in both directional and non-directional systems, Dean is a regular guest speaker, actively involved in presenting to industry groups such as The Australian Investors Association (AIA), Australian Shareholders Association (ASA), Australian Technical Analyst Association (ATAA) and industry interest groups. Dean is a former member of the Australian Technical Analyst Association (ATAA) for nine years and past ATAA Queensland chapter President and Nation ATAA Director. Before joining Primary Securities, Dean was responsible in dealing with International settlements and custodians throughout Asia (Hong Kong, Singapore and Malaysia) and the United Kingdom for retail and wholesale funds. 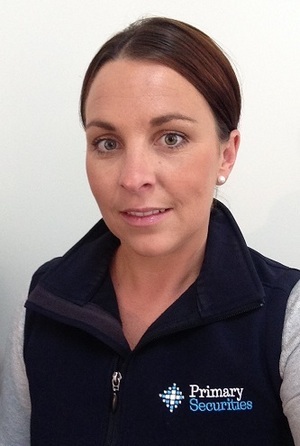 Toni is responsible for the management of all activities within the Willmott Forests 1995-1999 (NSW), Gunns 2000 and 2001 (TAS) and other forestry projects, paying particular attention to matching the log resource and market opportunities in a way that yields the highest sustainable return to growers. Toni manages relationships with key customers and coordinates the forestry harvesting, maintenance and land sale programs. Toni produces regular reports keeping Growers informed of the progress of their forestry investments. Toni’s key strengths are in contract analysis and negotiation, strategic and financial planning and delivering forestry projects that meet financial, environmental and safety requirements. 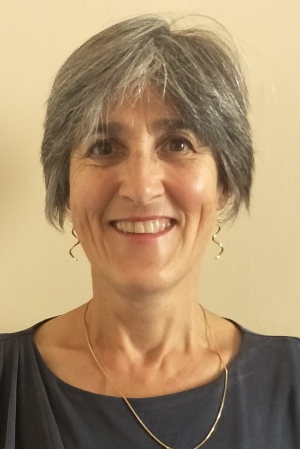 Toni has formal qualifications in accounting, safety and environmental management, management systems auditing and project management. Geoff Potter is the Principal of Capital APM (Asset Performance Management). 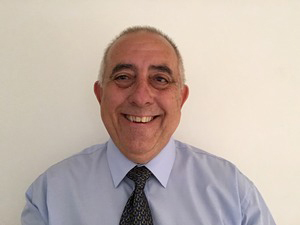 Geoff has a Bachelor of Commerce Degree and is a member of the Certified Practicing Accountants Australia as well as being a Licensed Auctioneer and a Licensed Real Estate Agent. Geoff is actively involved in the area of Asset Management of properties for a private client base, advice on acquisition and disposal of property, and offering strategic business development advice to several real estate companies. 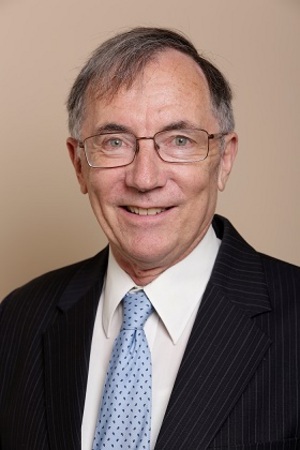 Geoff set up his own consulting and advisory business in 2006 following a successful 30 year career as a principal in commercial, industrial and residential agency Burgess Rawson (1986 to 2006) and prior to that in residential property with Airey Potter Davies (now Anderson Davies Real Estate) (1976 to 1986). During the last 36 years Geoff has been involved in managing and building several successful and highly profitable businesses. Scott Vanson is the Principal of Acuitus. 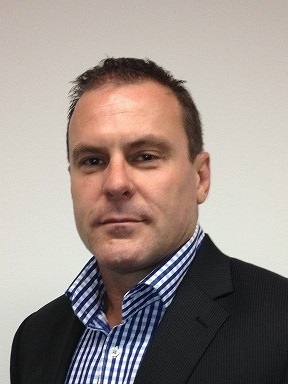 With a career spanning over 15 years in the property industry, Scott has gained a broad knowledge of residential development markets in both Australia and New Zealand, current developments and market trends, new business development strategies, implementation of operational strategies and detailed knowledge of project financial management and assessment techniques. Scott formerly held senior positions at Brookfield Multiplex and Stockland in the fields of acquisitions and development. Joe is currently the principal of Ruzzi Consulting. Prior to this he spent nearly 25 years in the public sector with the corporate regulator in the State (WA Corporate Affairs department) and Commonwealth (Australian Securities & Investments Commission) public sector. Upon leaving ASIC, he worked for a commercial law firm as a Paralegal/Office Manager and then as the Compliance Manager for a managed investment scheme operator. 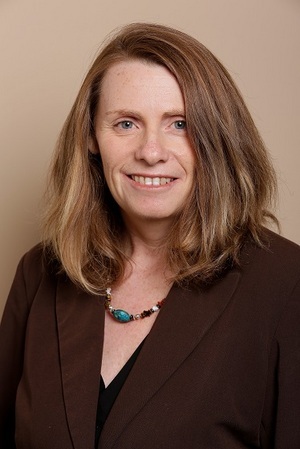 Laurie Factor has a diverse background as a practitioner in accounting, secretarialship, corporate governance and administration with companies (listed and unlisted) and as an academic specialising in corporate law, corporate governance and company secretarial practice. Prior to retirement he was a Senior Lecturer in the School of Business Law at Curtin University. He is a Life Fellow of the Governance Institute of Australia and holds various appointments at state and national level. He has been a member of the WA Regional Liaison Committee of ASIC since its inception. He is an international member of the Professional Standards Committee of the Institute of Chartered Secretaries and Administrators.